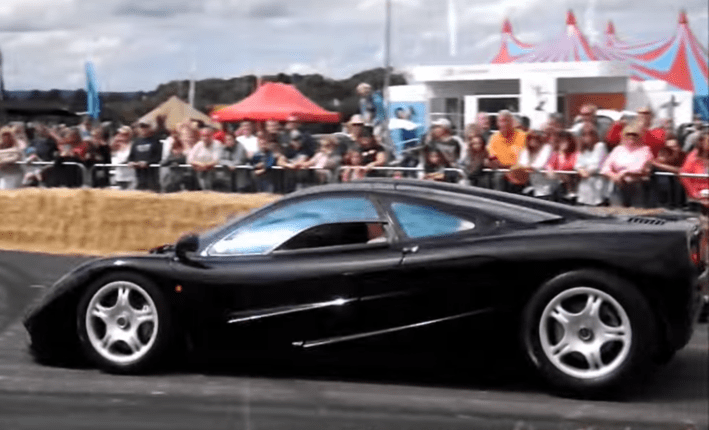 The McLaren F1 “LM engine” Chassis no. SA9AB5AC4W1048073 or 073 was auctioned by Rm Sotheby’s (Monterey 13-15th of August 2015). 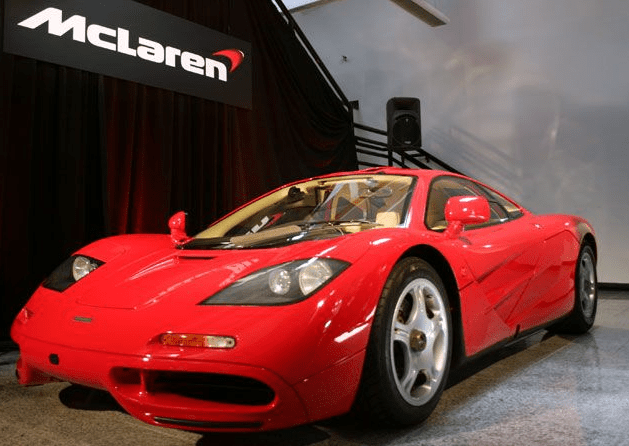 1998 McLaren F1 chassis #073, one of only two F1 road cars in the world fitted with the Extra High Downforce Kit and LM-spec V12 engine, has been sold for $13.75 million US Dollars at RM Sotheby’s Pinnacle Portfolio auction. 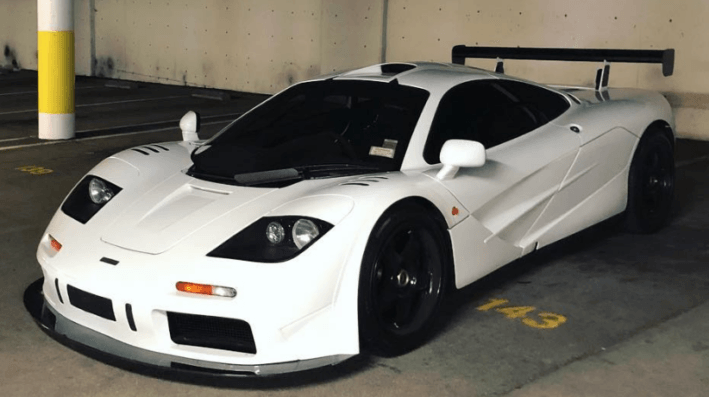 This ultimate road car, a US street legal example and one owner from new, 1995 Mclaren F1 just sold for a stunning $15,620,000 incl. premium at today’s Quail Lodge Auction in Carmel, CA. 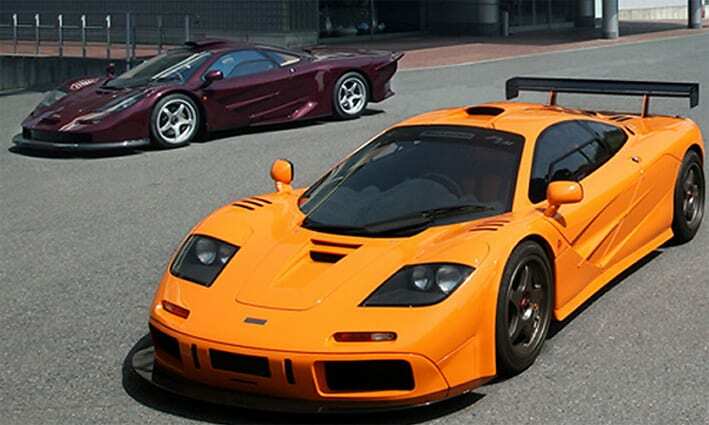 I am connected with many McLaren F1, McLaren GTR and McLaren LM owners. 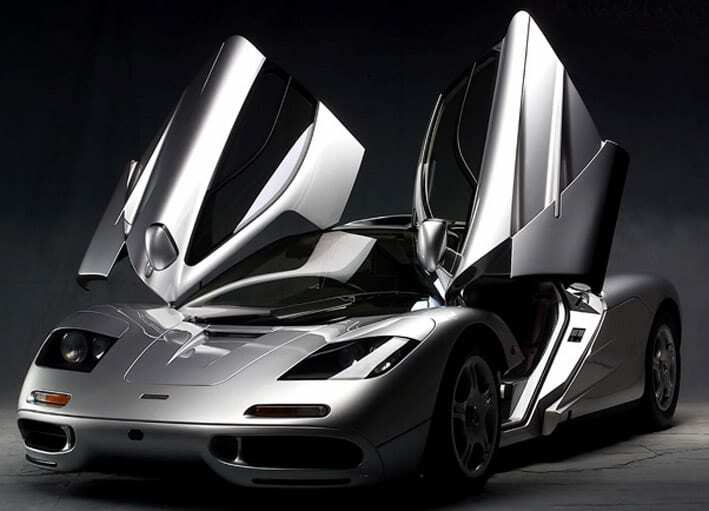 Please contact me for available cars. 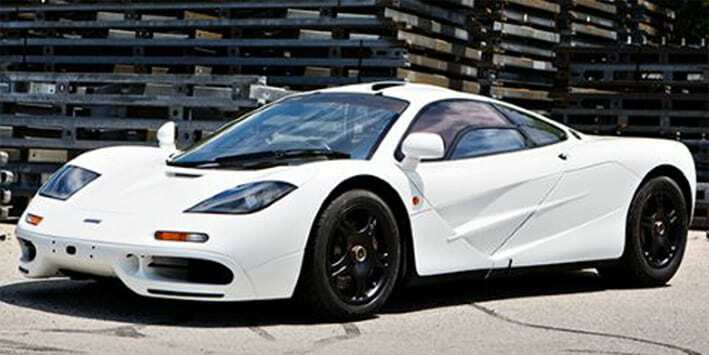 These cars are not for sale on the open marked.McLaren’s super light-weight carbon fibre chassis,combined with the unique BMW engine sound make this car as one of the most favorited supercars among all billionaires.The car inspires the 2000s supercars. The driver seat is located in the middle,surrounded by two seats on the side.The engine cover is covered by gold for better cooling. 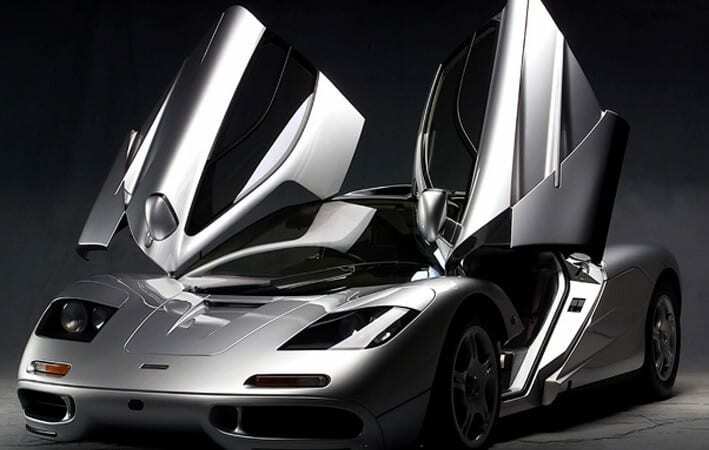 The McLaren super cars build from 1994-1997 are widely seen as the best and safest investment in the Super Car Segment.Therefore you can expect the price to go up on all McLaren cars everytime a new record price is reached. The earlier bench mark was the “065 Park Lane Show room car”, which was bought by one of my clients. 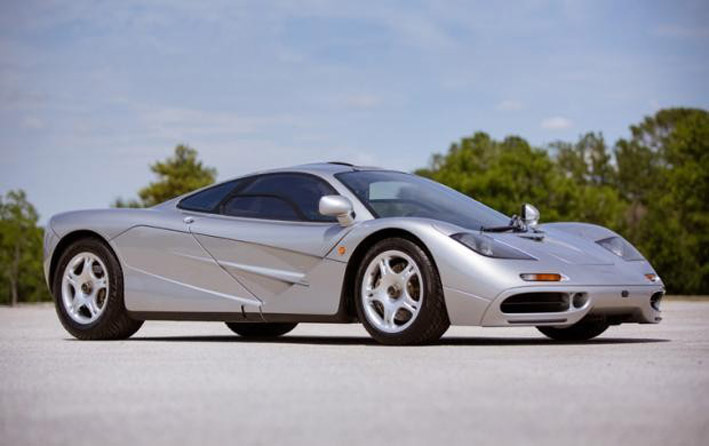 Infact the new owner of the “065 Park Lane Show room car” liked it so much, he immediately bought another McLaren F1 for road use.The “065 Park Lane Show room car” will not be driven. 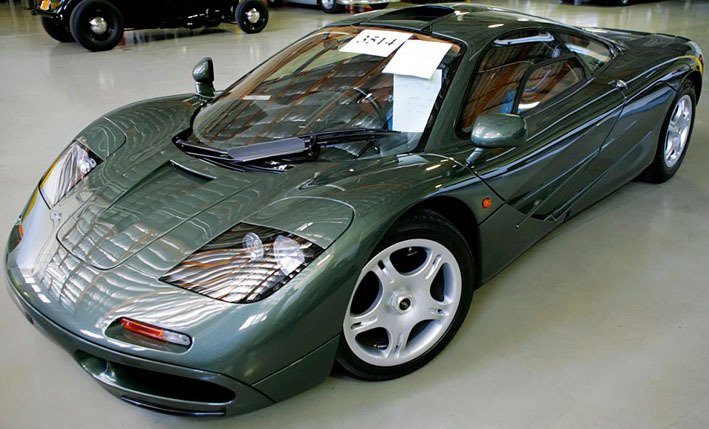 Today the price of the McLaren F1 065 has been beaten many times.Privately owners have said they want usd10million now or they wont sell ever. 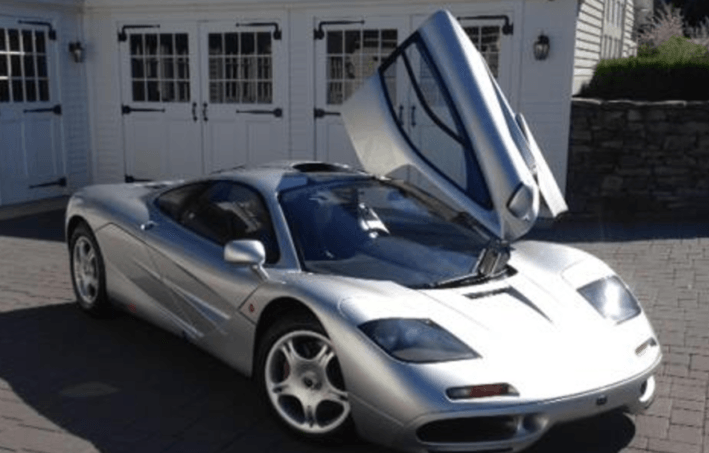 Subject: FW: My client bought the 065 McLaren f1 at RM auctions. 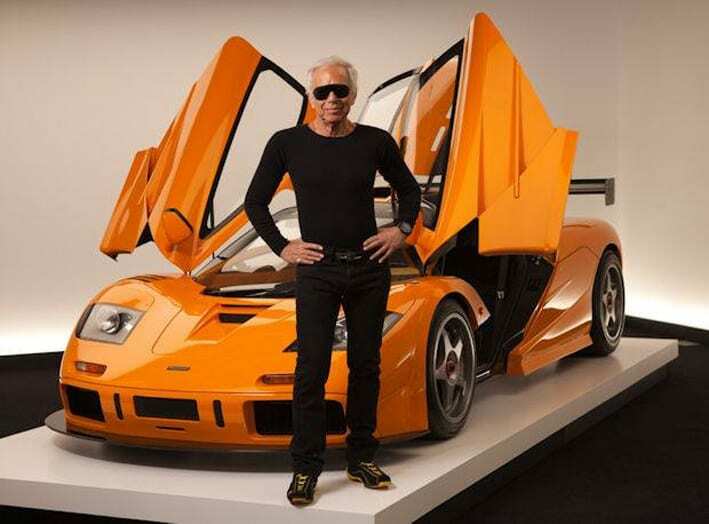 Dear Mr Katafai, Thank you for your e-mail and for your comments about the F1. 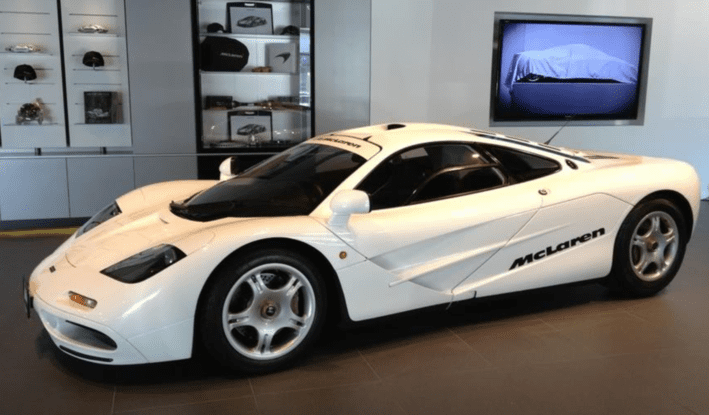 Your client must have been extremely pleased that you secured the purchase of the McLaren Chassis 065, they don’t become available very often! 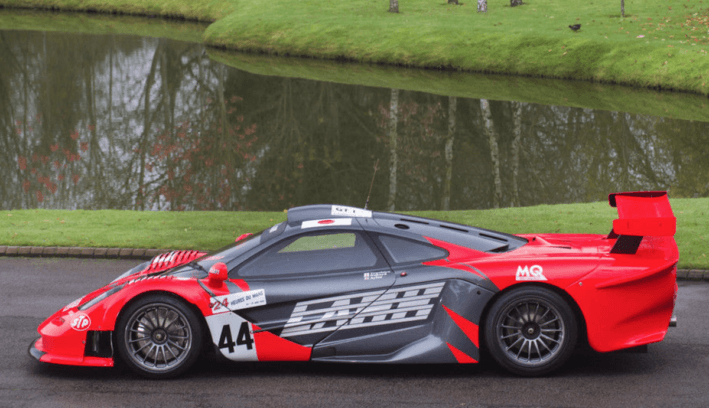 In answer to your question about the next collector’s car, I think the McLaren short tail racing car is going to go up in value the most (after the LM of course! 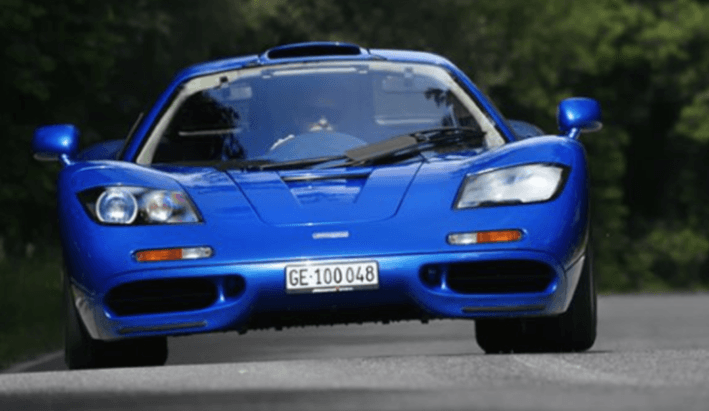 ), however, Gordon Murray Design are considering designing (with the same team that designed the McLaren F1) a very special Limited Edition sports car for the future, so watch this space! 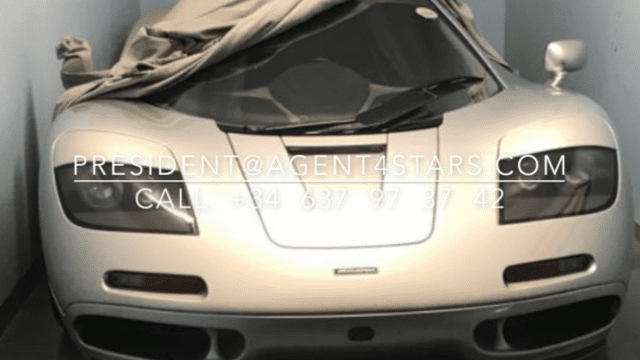 053 1995, 35th car built, White +500km | Zurich (CH) or Middle East sold end dec 2016/Jan 2017 mported to USA now and has a Montana title and USA taxes paid. 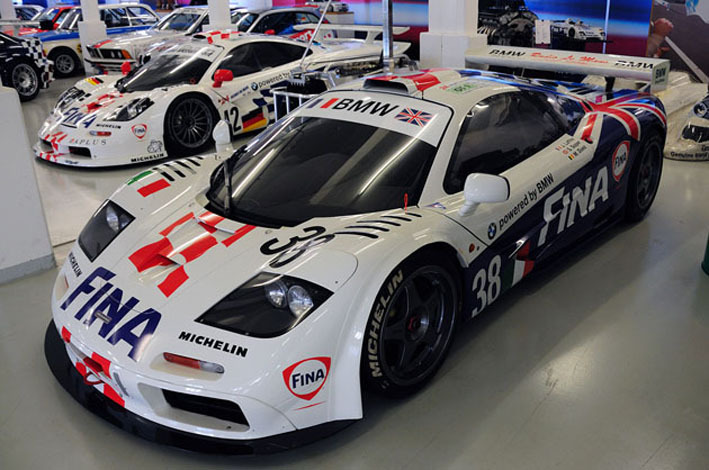 Two Mclaren GTR´s in the BMW Museum in the BMW Classic section. 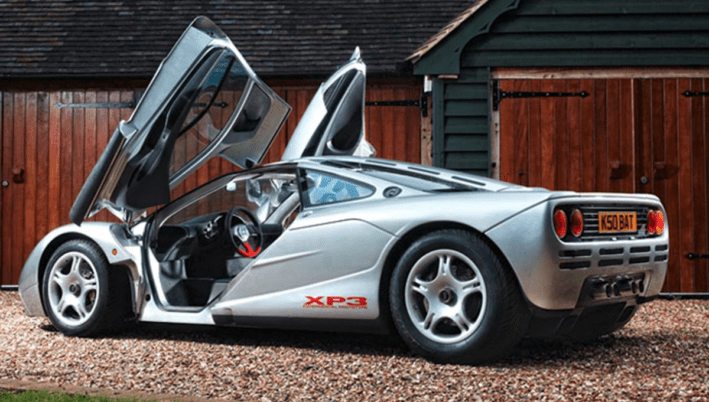 GTR convertion to street car By sending the car to McLaren UK for street conversion. 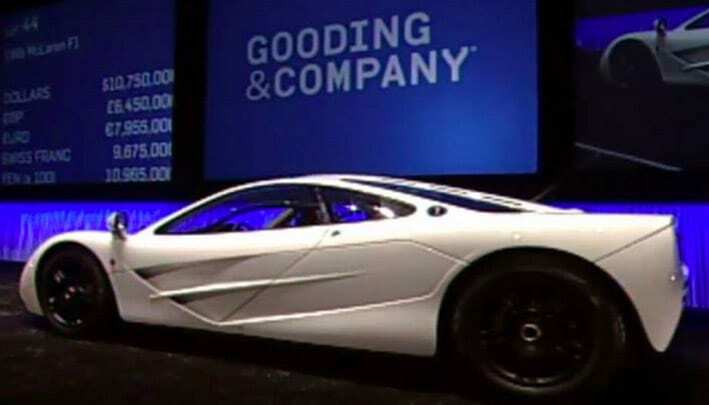 It is expected to cost anywhere from GBP 150,000 to 400,000. Depending on what job is needed for each specific country’s road regulations, etc. 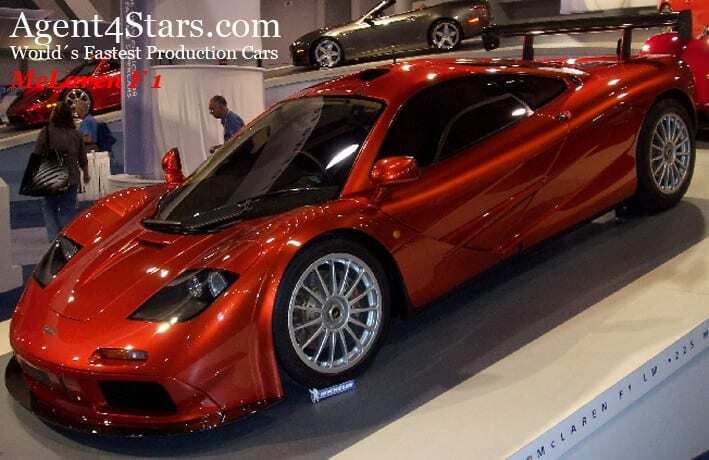 Chassis: LM1 Location: Brunei Owner: Sultan Description: One of two Black LM’s.